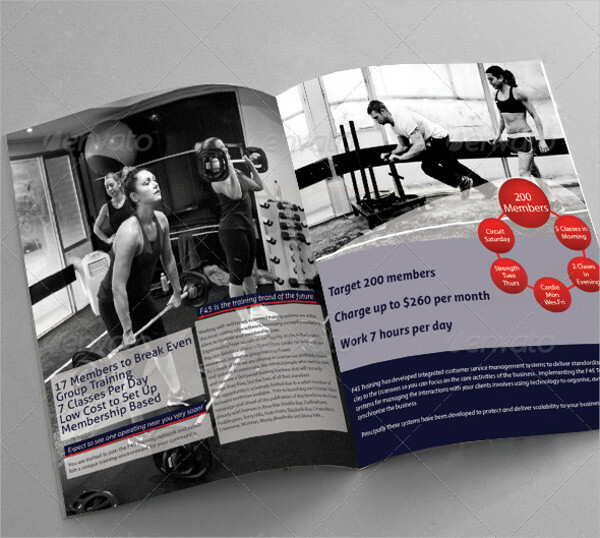 Are you looking for a fitness program that could fit in with your personal budget and would offer you more benefits than the rest of the health and fitness companies? Well, you are not alone. Most people these days are into body fitness. 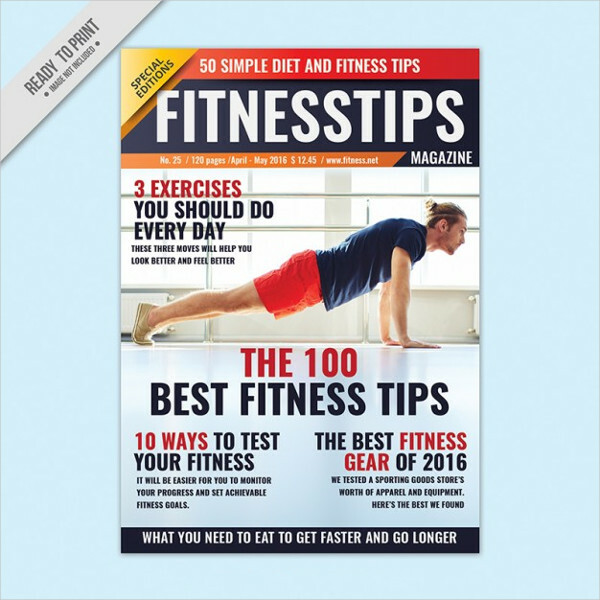 When summer is fast approaching, a lot of people want to have that Instagram-worthy beach bodies, or probably just want to stay healthy and fit. 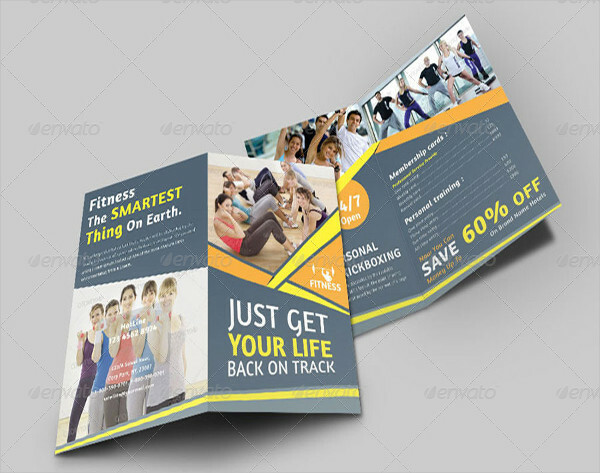 Whatever the reasons are, we base expectations on a good fitness program example and attracted to compelling brochures. 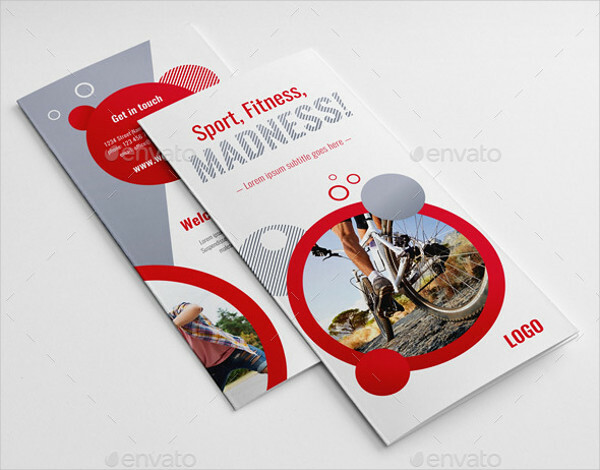 Take a look at some of the samples below. 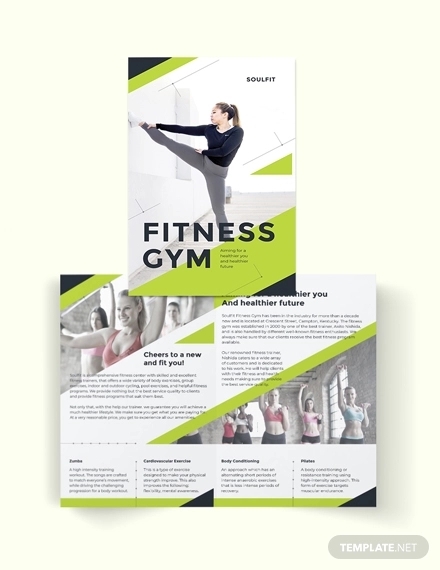 Whether you are the owner of a fitness gym, a health and fitness instructor, or simply one who is into body shaping, a good fitness brochure is a must. Why? 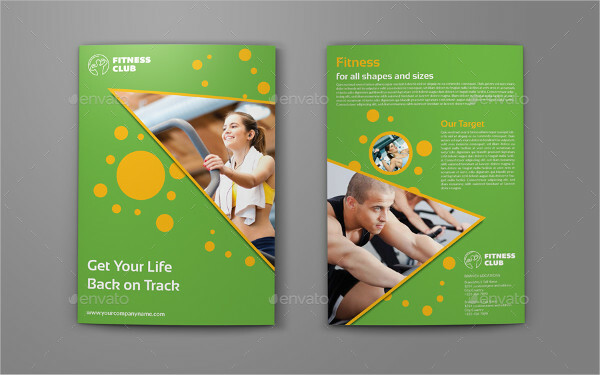 Because you are marketing health which I think everybody wants to have. 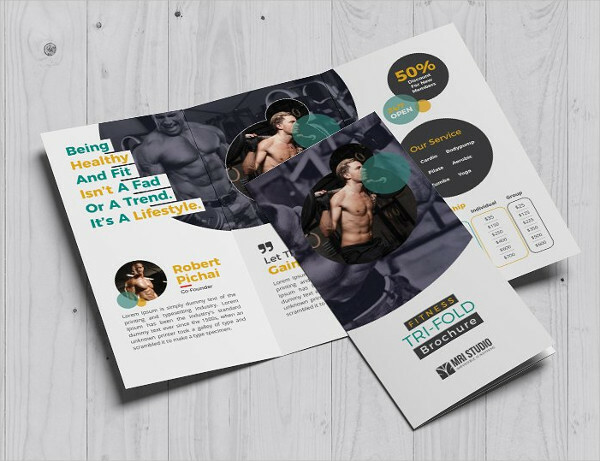 One marketing strategy for people who venture in the fitness and wellness business is to create a strong and irresistible brochure. 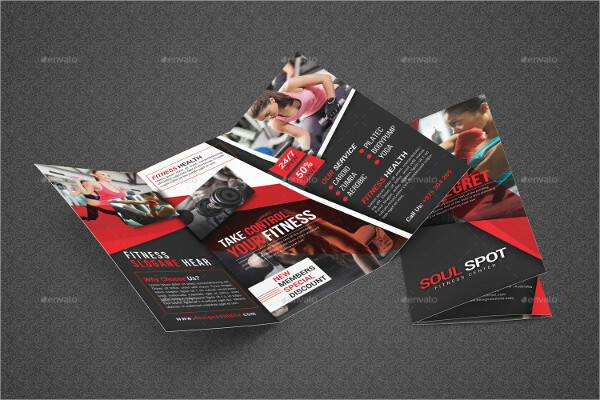 It is imperative if you want more clients to flock your gym or book your for a fitness session. 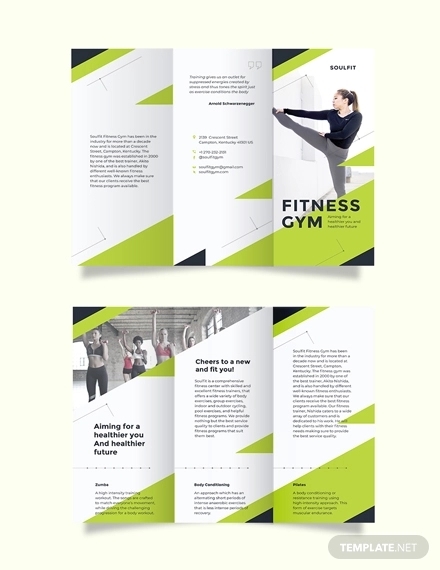 So how do you make a superb fitness brochure? Do your research. 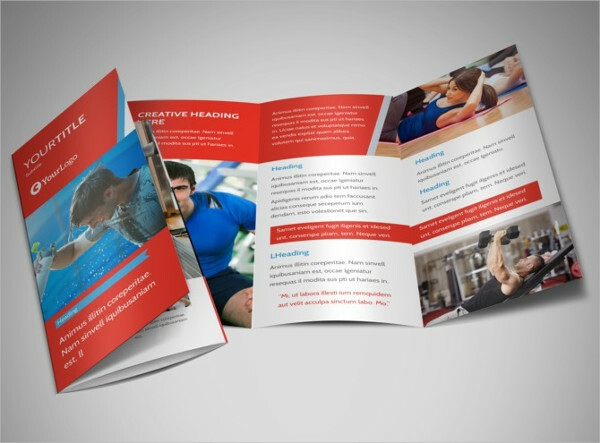 Before you write your brochure, do a little research first. Consider some marketing strategies: who are your consumers, whether you are in a strategic location, and the business history. You maybe in the wrong side of the town. Make sure that your business is applicable to the community you will selling your product. Invest on resources. You have to plan out the type of materials you will be using. This is one way for you not to use too much expenses. Do it yourself. 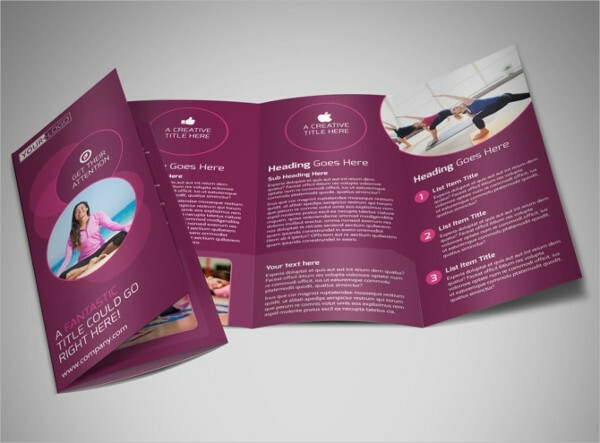 Brochures aren’t too hard to make. If you have a computer or a laptop and a nice printer you can do it yourself. 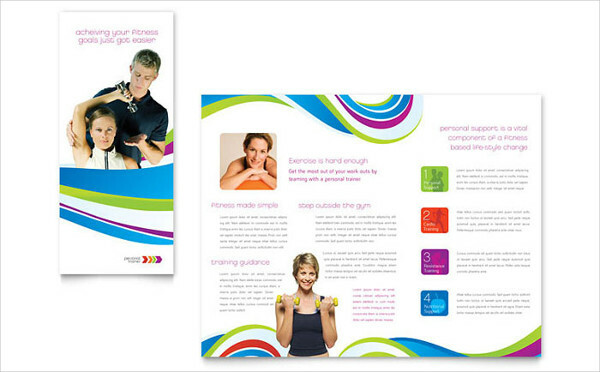 You do not have to spend too much on printing or photography just to have a good fitness brochure. 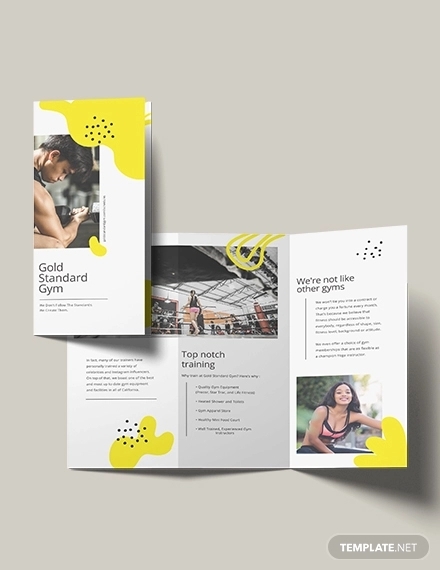 Making a brochure could be easy because all you have to do is to get a pen and paper and some photos and voilà, a dazzling fitness brochure. Here are a few tips for you. Use catchy phrases or words. 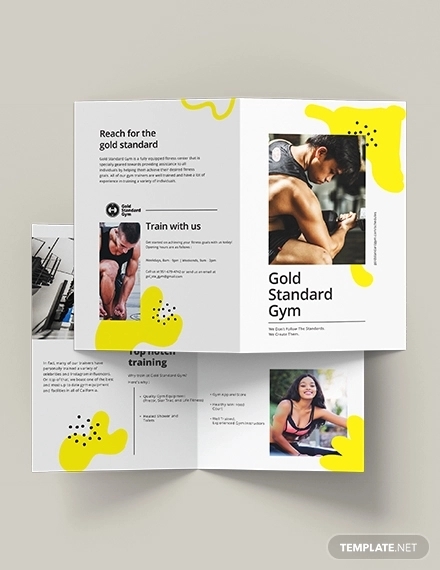 The words you write and how powerful their meaning brings is one key to an appealing fitness brochure. 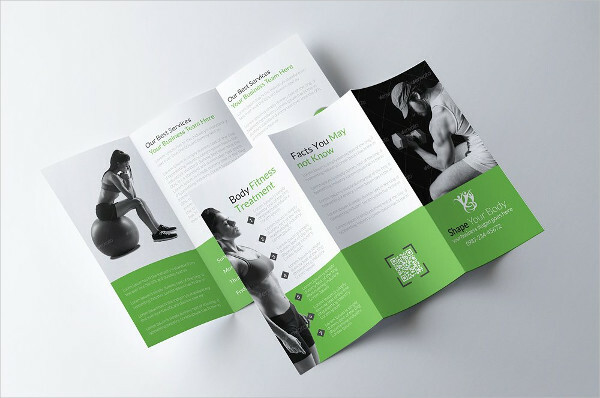 Use famous words or phrases like “Get physical”, “No pain, no gain”, or “Turn fat into fit”. Use appropriate photos. 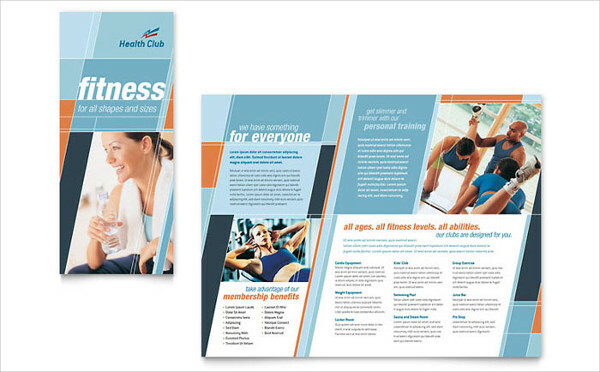 If you have been in the health and wellness business and your program has been proven effective, ask your clients to pose for a photo and incorporate them into your brochure. 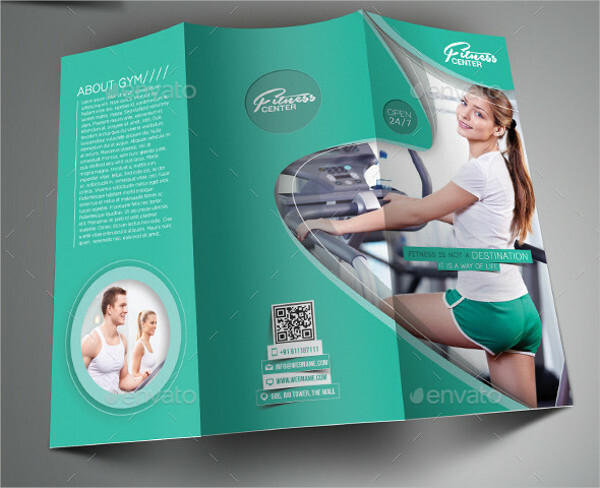 Everybody expects to see men with six-pack abs or ladies in the sports clothing. But to make it more compelling, your photos should be in high resolution and taken by a professional photographer. 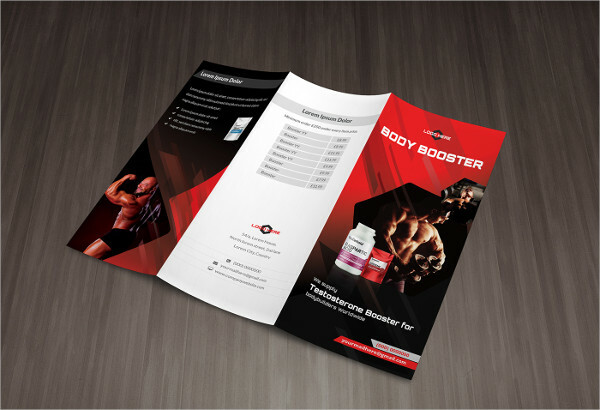 Offer promos. Everybody wants to save, right? 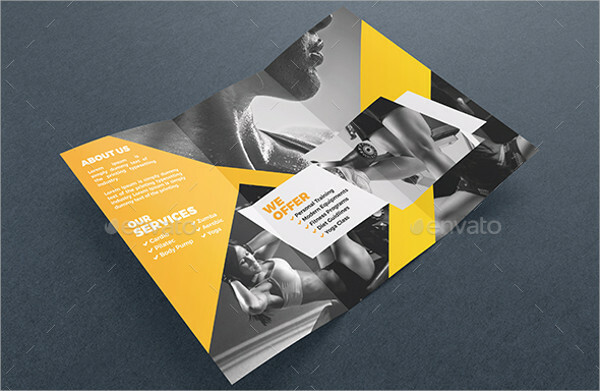 So if you have promos, make sure to include them on your brochure. Don’t miss out on important details. 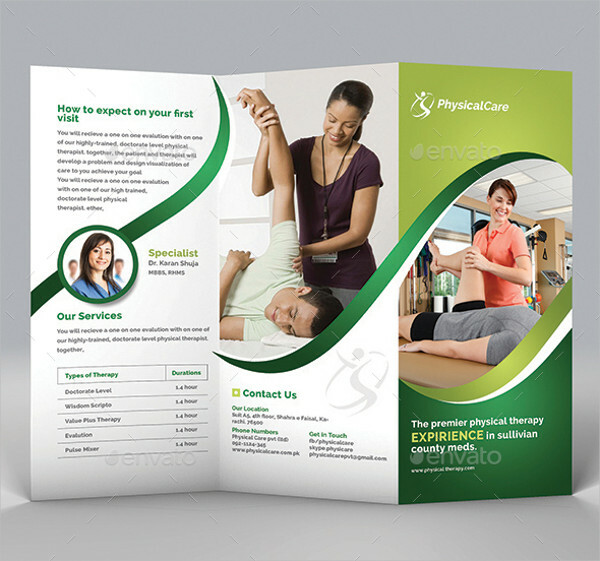 Always be mindful of the information you put on the brochure. Do not forget your contact number or your location. 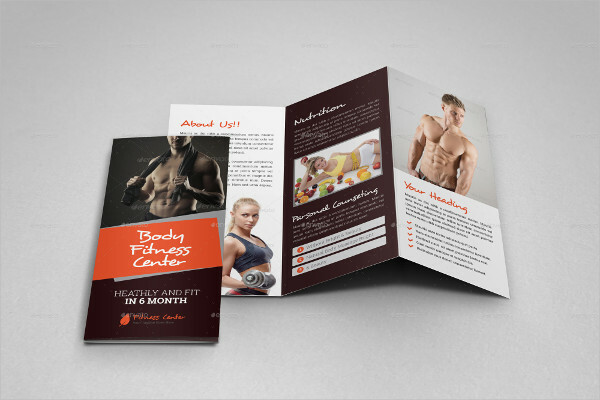 Health and wellness is a trend these days because of the growing popularity of social media. But we should never forget that the reason behind getting fit is to stay healthy and live longer. 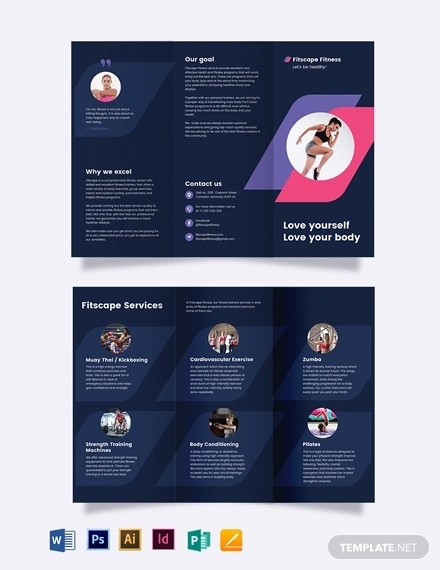 So if you are into fitness business, do not forget the essence of being healthy and try to get that message into your brochures.